 As an intentional Christian community, Gordon serves students from a wide range of backgrounds who embrace the College’s broadly evangelical identity and desire an experience that combines an exceptional liberal arts education with an informed Christian faith. We retain a commitment to integrating faith and learning, a heritage once embraced by many institutions, such as our neighbor in Boston, Harvard University—the first institution of higher learning in the United States. Gordon also remains committed to the power of a liberal arts education to hone qualities most sought by employers—the ability to think holistically, reason analytically, communicate persuasively and—even more importantly—to act morally. Our primary responsibility is to prepare students for the long haul, to make them spiritually, intellectually, relationally and professionally ready for a lifetime of growth—from the first job out of college and beyond, into fields not yet existing. In a time when individuals are likely to switch occupations (not just employers) over the course of a career, a strong liberal arts education offers flexibility and agility. Our mission is the foundation of all we do as we inspire the next generation toward faithful leadership for the common good.